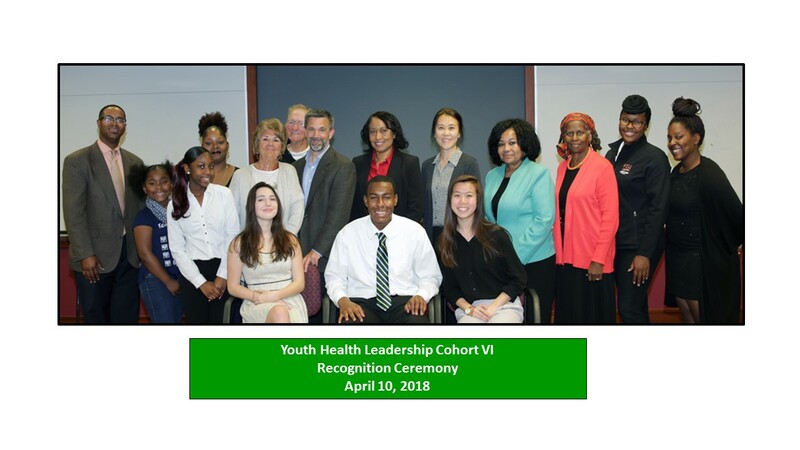 Youth Health Leadership (YHL) is a signature legacy program of the Childhood Obesity Prevention Education (COPE) Project, previously funded by the Florida Blue Foundation. 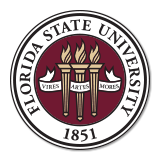 The purpose of YHL is to engage youth in promoting and improving health and wellness through education and action in Tallahassee/Leon County. Those selected for YHL participate in interactive educational sessions about improving health for themselves and others. Upon completion, YHL members use the knowledge and skills learned to help improve health of their peers, families and the broader community. YHL is a unique opportunity for youth to increase knowledge about health and wellness, develop public speaking skills, and enhance leadership abilities while helping to improve the health of Tallahassee/Leon County and the surrounding area.